Cultural theme events on floating Donga. Cultural evening with folk dances. Tribal / Rural / Village tours. Adventures like rafting/ trekking etc. 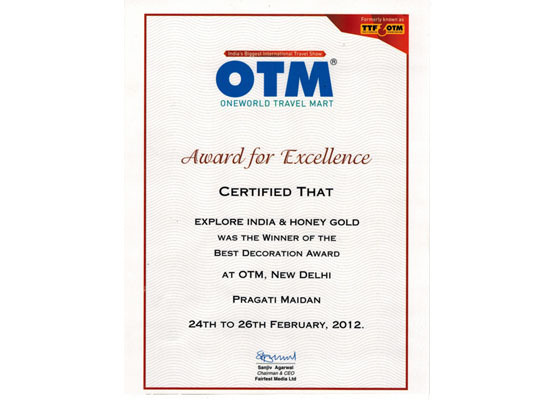 Honeygold India Tours is a complete tour management company engaged in inbound tourism in India, specially to Kashmir, Himachal, Goa & Rajasthan for more than one decade, though the people behind Honeygold, our guiding forces are associated with the hospitality industry for more than twenty years. 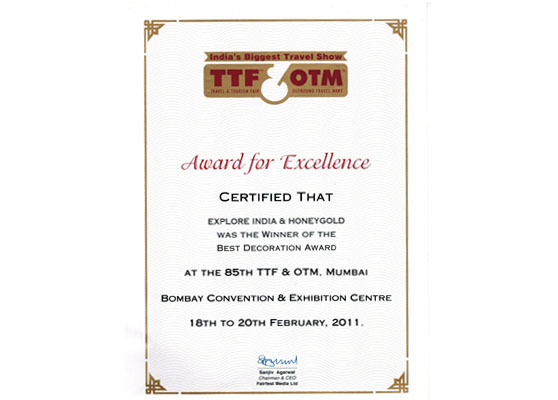 Honeygold right from its inception back in 1996 has dedicated itself to the cause of professionalism in providing impeccably designed & customized tours to its ever increasing number of business partners & clientele. Honeygold, having offices in Srinagar, New Delhi, Chandigarh, Ahmedabad & Jaipur with all modern communication facilities, transportation fleet and staff of young and enthusiastic professionals, is all set with a vast network of leading players in hospitality industry. Our dedicated, professionals and well-experienced staff who are committed to ensure a safe and smooth operation of a holiday plan. Behind the smiling face, is a disciplined team executive who is on time to receive, and see off a satisfied happy guest. Honeygold India Tours operates its own deluxe category houseboats in the name of ”Holiday Inn group of Houseboats” near Nehru park, Dal Lake which has been catering to its elite clientele since 1960s. It has been host to many famous Bollywood stars and picturised in many Hindi movies and TV shows also.